Lease your home today and receive up to one month free and reduced rates on select homes. See an associate for details. 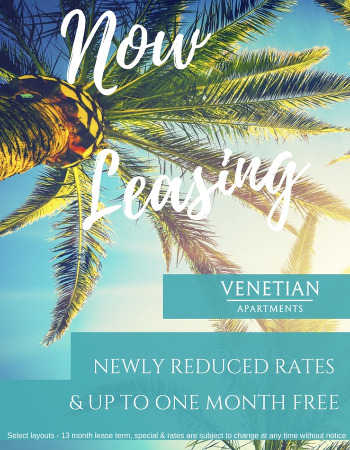 Venetian Apartments is a pet-friendly community! Please see a community consultant for additional information. 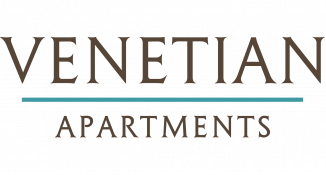 Venetian Apartment Homes is a 100% smoke-free community and prohibits smoking and the use of tobacco products in all apartment homes and amenity areas within our community.